Sell My South Bend House Need to sell your South Bend house? We buy South Bend houses. 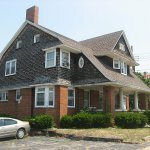 Do You Want to Sell Your South Bend, Indiana House Fast?